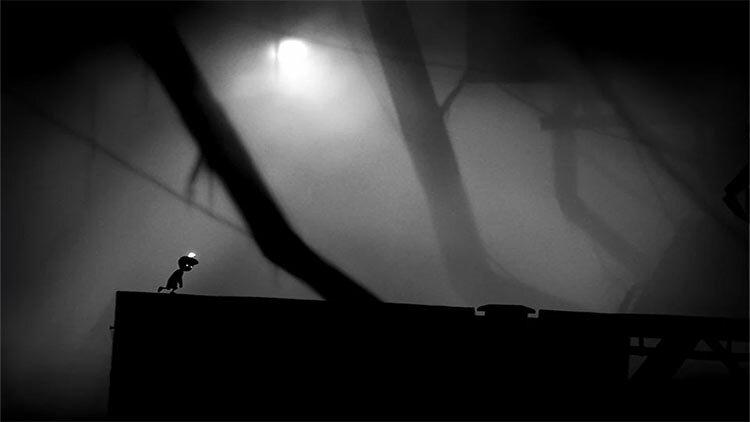 When one considers how simple the LIMBO is, one might be surprised at how addictive it is. 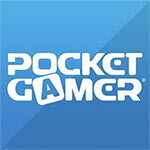 It comes together well, looks relatively good and manages to spooky without being scary. 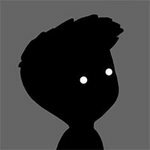 The design, the graphics, the details and the puzzles all make this game a thrilling and mysterious adventure, worthy of appearing among any top app list. All the mood in the world, though, is nothing without good control to back it up. 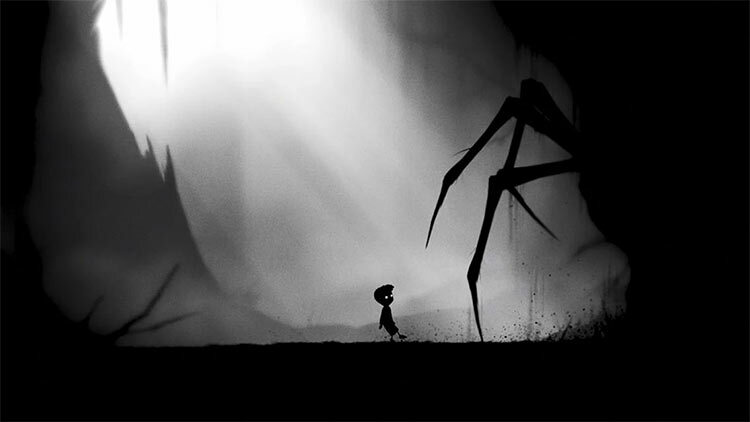 And Limbo certainly has that. Left and right movement is controlled by a virtual thumbstick, originating from either thumb, wherever you want to place it. 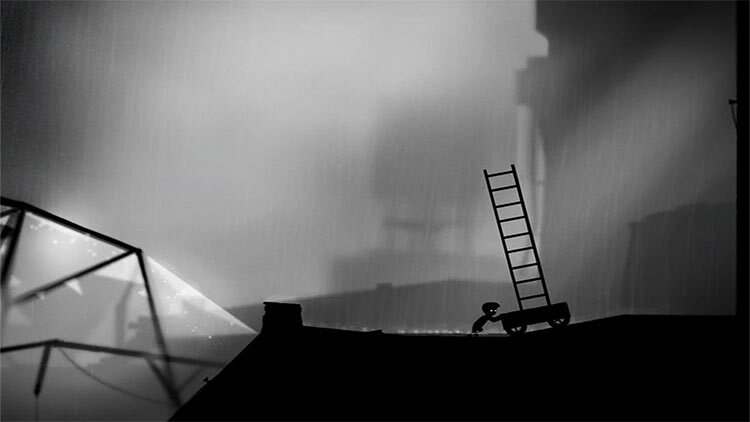 ...Limbo is a dark masterpiece on any system, and it restores my faith in Android platformers. 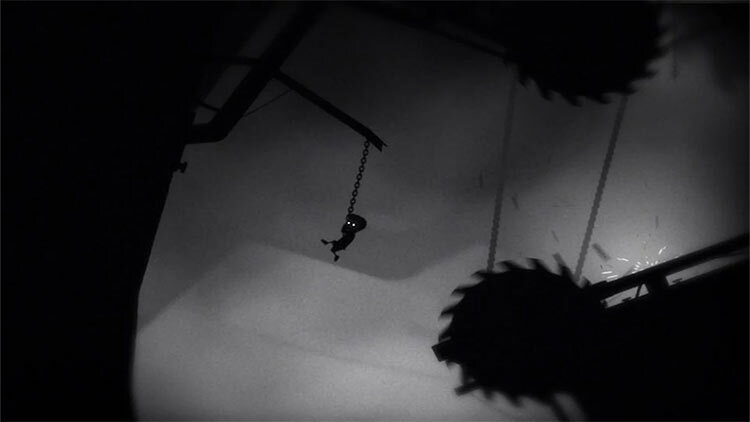 A dark and macabre puzzle-platformer, Limbo is always experimenting with new ways to make you think, and new ways to shock you to your core.